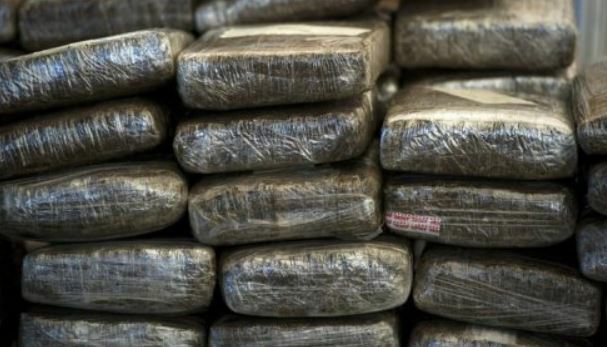 The Narcotics Police have commenced investigations into the seizure of approximately 400 pounds of compressed ganja in Spice Grove, St Elizabeth on Thursday, August 2. Reports are that about 9:30 p.m., police were on operation in the community when they found seven knitted bags containing 48 parcels, each with compressed ganja. The drugs were seized and an investigation launched. The drugs have an estimated street value of $1.6 million. The Narcotics Police are appealing to anyone with information about the seizure to contact them at 923-5729, the police 119 emergency number, or the nearest police station.